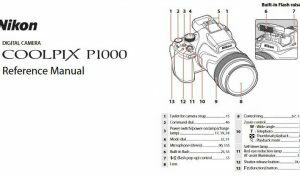 Nikon D90 Manual is aimed to fulfill the needs toward information of both technical or instrumental issue among this digital camera product especially for Nikon D90. Nikon D90 has a 12.3-megapixel sensor, it is rises to the resolution of the more professional. The sensitivity ranging from ISO 200 to 3,200, plus L1 (100) and H1 (6,400). It is the move to a high resolution 3-inch LCD screen. The 920,000-pixel display has a 170-degree viewing angle and appears to be as nice as the new screens found on the Nikon D3 and D300. 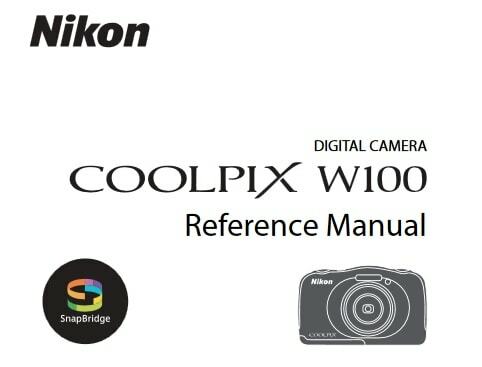 When Nikon D90 was firstly released to the market? How much the price when Nikon D90 firstly released? Nikon D90 is a 12.3-megapixel digital single-lens reflex camera model announced by Nikon on August 27, 2008. Even if it’s already released quite long time ago, but this product is still relevant for nowadays use, especially for you who likes retro camera kind of style. In the first release, selling Price of the d90 in the United States as $899.95 for the body alone and as $1299.99 with the Nikkor AF-S DX 18-105mm f/3.5-5.6G ED VR. Now, if you’re interested to own this compact digital camera device, you can get it in several online stores by paying $193.99 body only, $324.91 with 18-105mm lens for the used products. 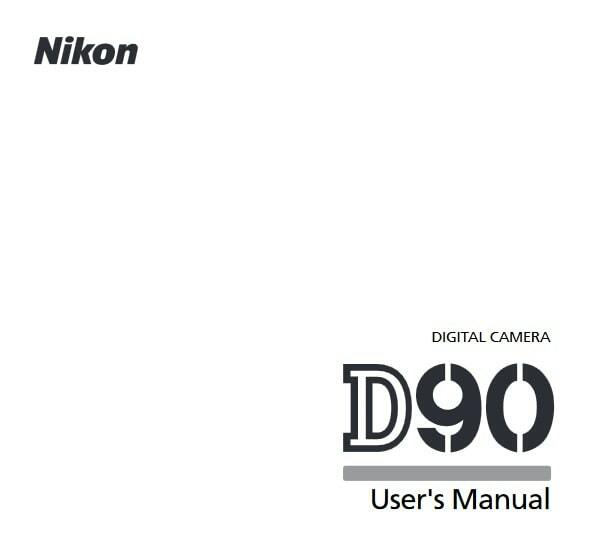 Feel free to download the nikon d90 manual user guide at below.